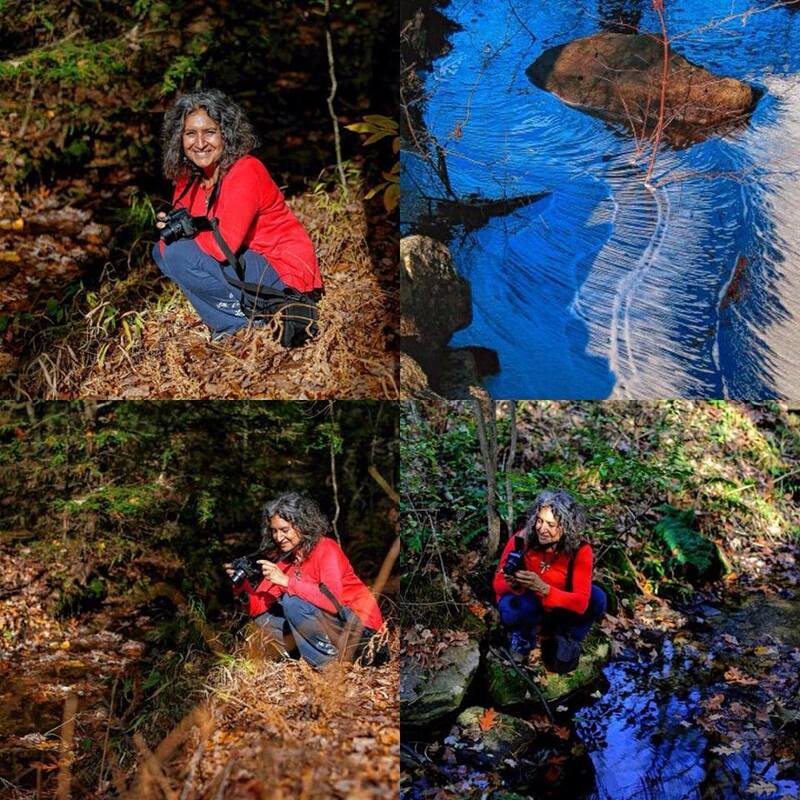 Shutesbury photographer and organic cookbook author Leslie Cerier’s grandmother painted copies of Impressionist paintings by Monet, Degas, Renoir and Cezanne. Like the Impressionists, Cerier says, she’s passionate about light, water and landscapes. This entry was posted in Blog, Photography and tagged AmherstMassachusetts, art maker, art show, ArtShow, author, beauty, Cezanne, Chef, cookbook, Degas, Energy, impressionism, landscapes, light water, Monet, New England, Nourishing, November 4 2017, Organic, painting, peaceful, photography, Reflection, Renoir, Sarah Crosby, sustainability, western mass, Woods on 10/26/2017 by Leslie Cerier.